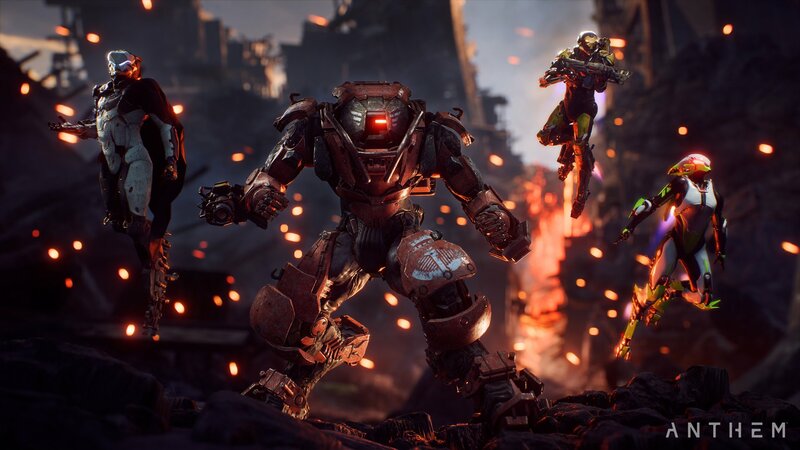 BioWare's post-launch support for Anthem continues, with Update 1.0.4 focusing on amplifying loot payouts. Anthem has been out for a little over a month, but developer BioWare continues to try and craft a more worthwhile open world experience. On Tuesday, the studio released Anthem's latest patch, with the primary focus on legendary missions and Elysian Caches. PC users, Nvidia users specifically, may also find a few new features available in this 1.0.4 update. This is part of BioWare's continued commitment to Anthem's post-launch support. 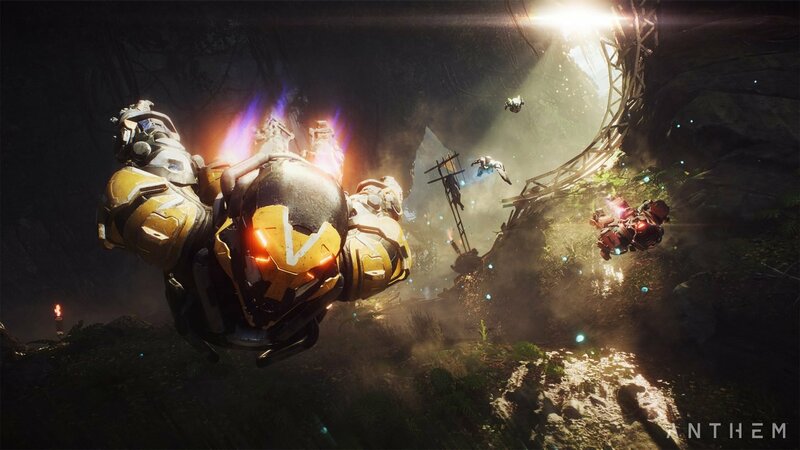 The new features being touted in Anthem's 1.04 update include legendary missions, where players can replay any critical path missions again on "a much higher difficulty level." There will be one mission available per day, with teams able to try it out as many times as needed to complete it. Players can also earn Elysian Keys by completing daily challenges. Those keys can then be taken to Elysian Caches that pop up at the end of Stronghold misisons. Those Elysian Caches will then dole out loot for each member of the Expedition, with the loot primarily consisting of cosmetic items. The loot meter has also been turned up throughout the game. Chests found in Strongholds, Freeplay, and Missions now have a better chance of dropping additional items. Similarly, Apex creatures that are scattered throughout Freeplay have a chance at dropping more loot after they're killed. Those playing on Grandmaster or higher can also pick up more loot off Stronghold bosses, with a better chance of finding Masterwork and Legendary items. Other big changes are PC-specific. PC users will now find Field of View (FOV) options for different cameras. Meanwhile, Nvidia users will now find support for Nvidia Highlights, as well as support for Deep Learning Super-Sampling on their RTX-based video cards. There's a long list of Javelin balance changes, along with other bug fixes and tweaks. Those interested in learning what's changed with Anthem can check out the latest patch notes on the EA website.